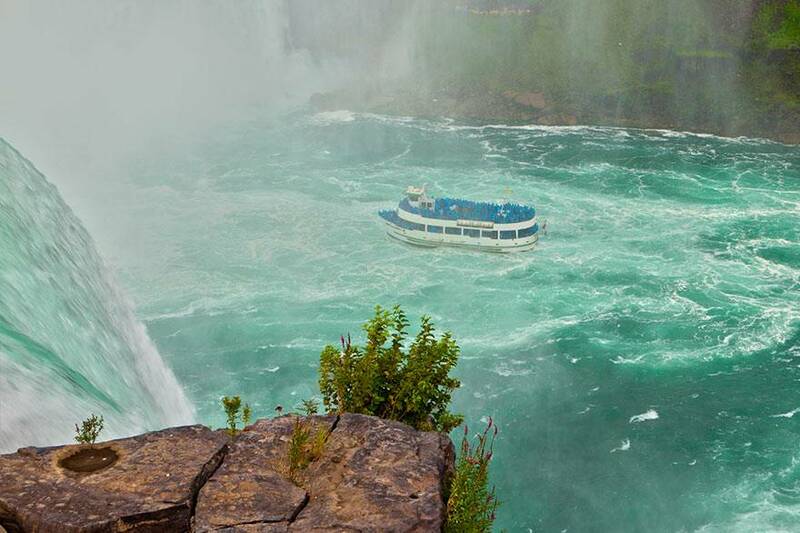 Every year, millions of visitors come to see the spectacular beauty of Niagara Falls. It's always free to walk into Niagara Falls State Park to see the Falls, and it’s open 365 days a year! 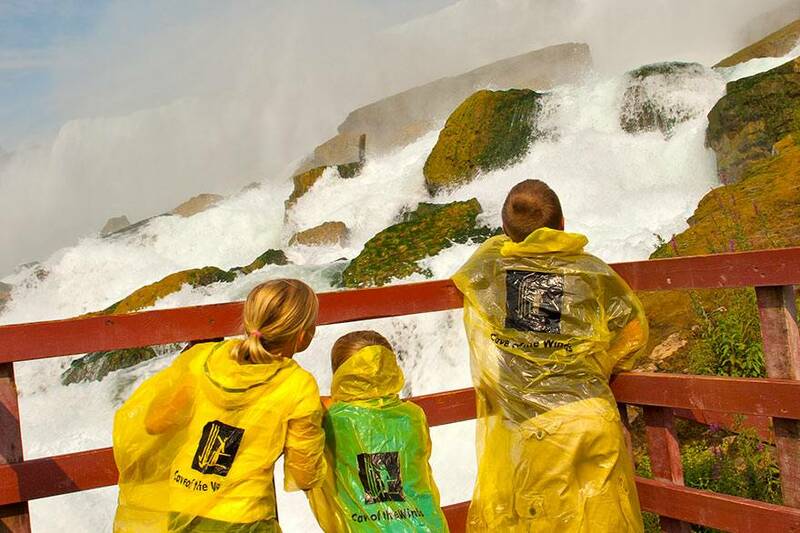 What many people are happy to discover, however, is that along with this majestic natural wonder, the Niagara Falls tours and activities that you can enjoy inside the park provide hours of added fun! 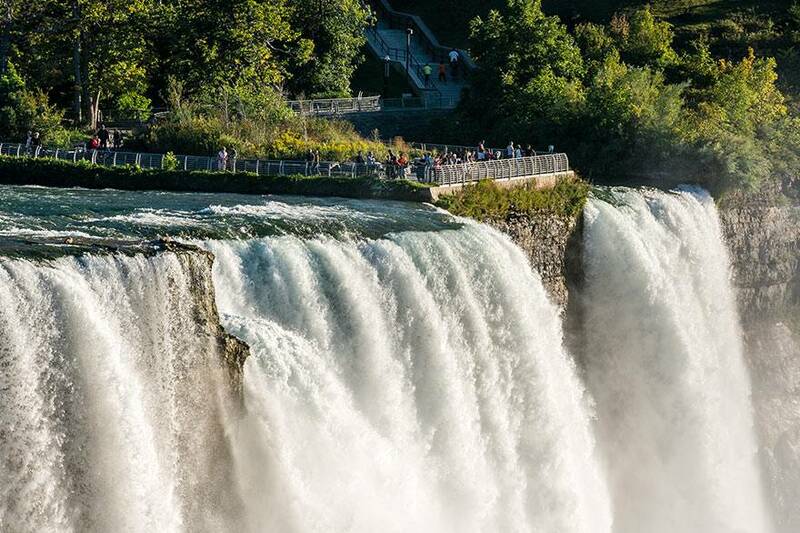 Encounter the splendor of the American Niagara Falls and Niagara Falls State Park, home to jaw-dropping natural beauty, miles of trails and fascinating historical sites just waiting to be explored. Niagara Falls State Park is situated on 400 acres of lush terrain, where you'll find protected wildlife and an array of exciting activities and fantastic attractions. Storied landscape architect Frederick Law Olmstead, who also designed Central Park, created a wonderland that surrounds Niagara Falls which includes gardens, over 15 miles of challenging hiking trails and stunning views at every turn. 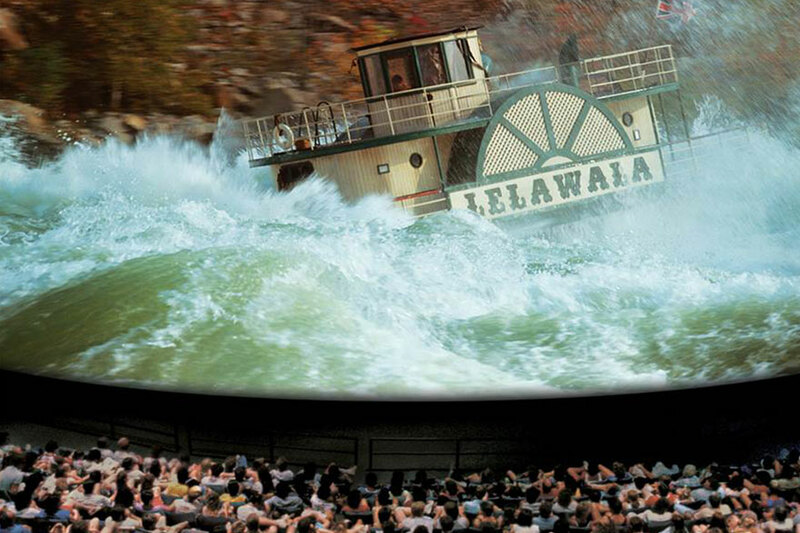 Ride the Niagara Scenic Trolley for an historic overview and fun facts & tips while enjoying your stay, or stay and watch a short film by Academy Award-winning producer Keith Merrill in our Adventure Theater, which delivers a captivating story of Niagara Falls explorers and daredevils. Ready to start planning your trip? Click here to view the Niagara Falls State Park map. There are typically longer wait times for the attractions on weekends-- and especially holiday weekends--so plan your visit accordingly. During the summer, Tuesday, Wednesday and Thursday are the best days to visit! 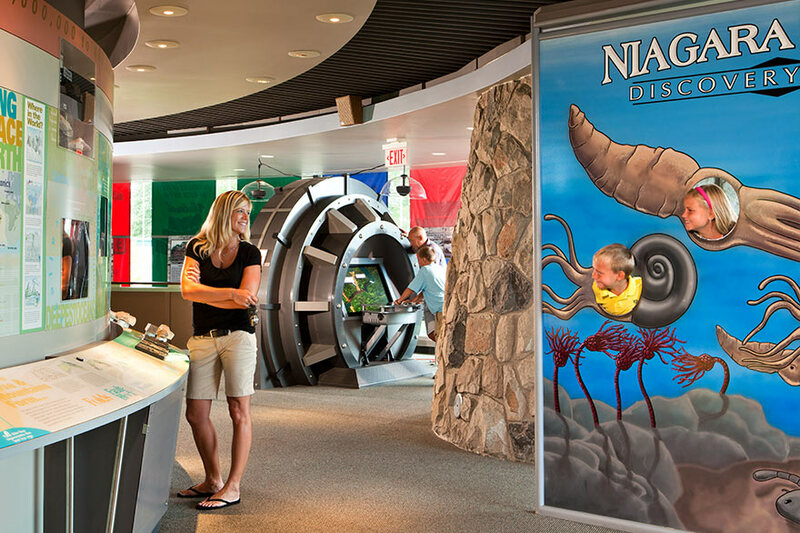 Behold the myths and mysteries of Niagara Falls with Niagara: Legends of Adventure, the 40-minute feature presentation at Niagara Adventure Theater. 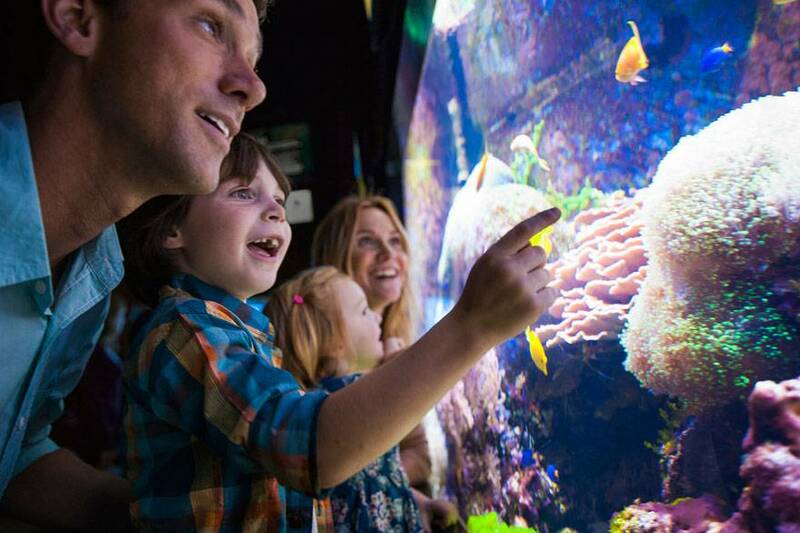 There’s an ocean of discovery to experience at the Aquarium of Niagara, located just a few blocks away from Niagara Falls State Park. One of the most popular Niagara Falls activities is hiking along the Park trails. Or, stop in to the Discovery Center to learn more about the history of the Park. 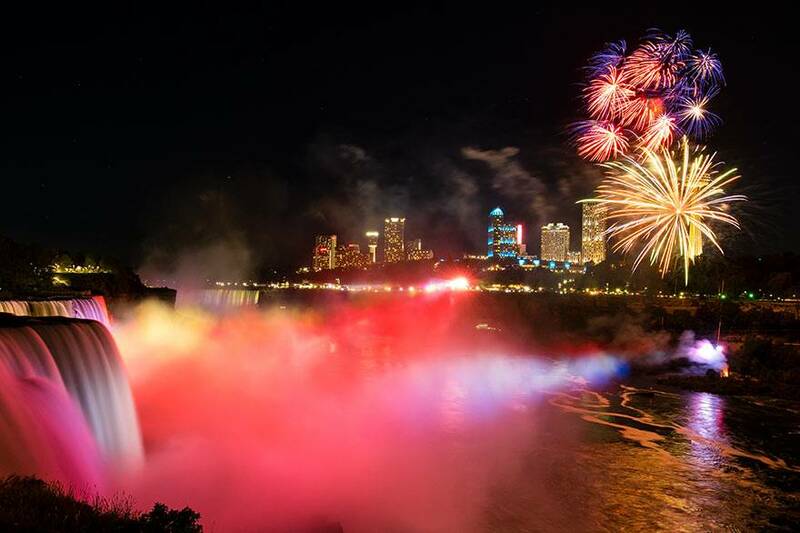 Watching fireworks over Niagara Falls can be a truly magical experience. Check our schedule to find out how you can see the fireworks during your visit to Niagara Falls. 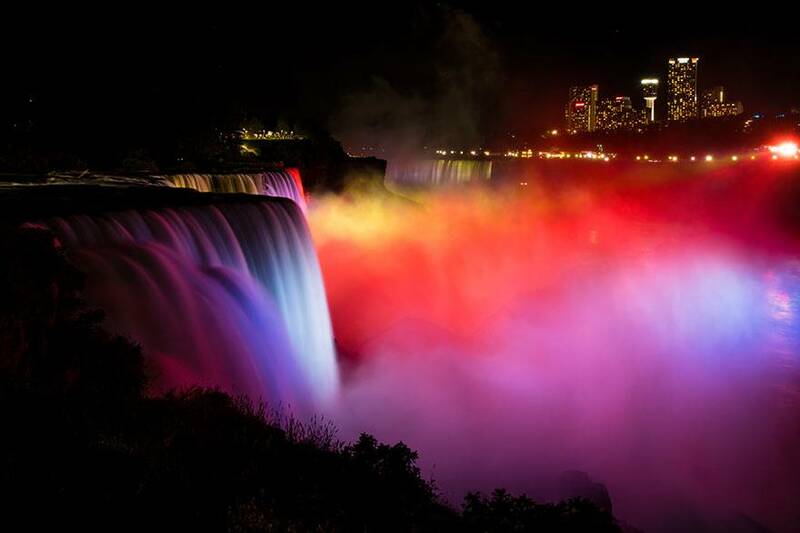 One of the most unique Niagara Falls attractions is the nighttime illumination of the Falls. 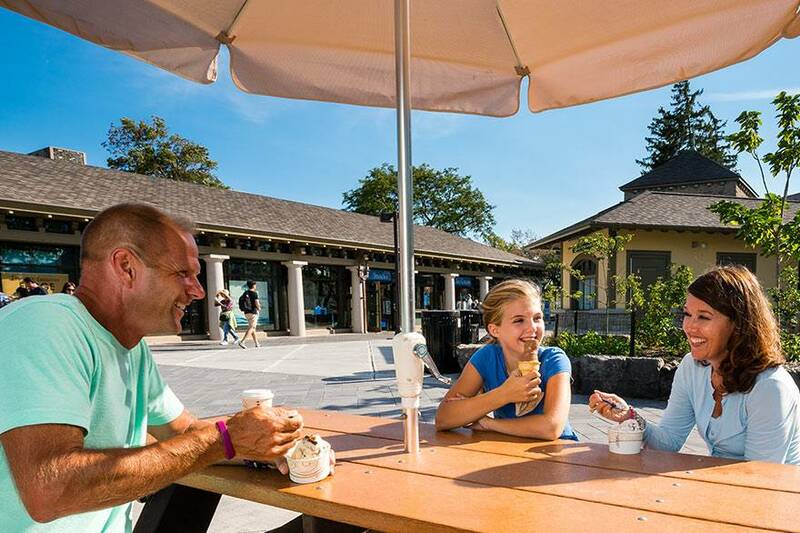 Visitors can enjoy a range of café fare, snacks and treats at one of the restaurants within Niagara Falls State Park. Ready to “explore the roar”? 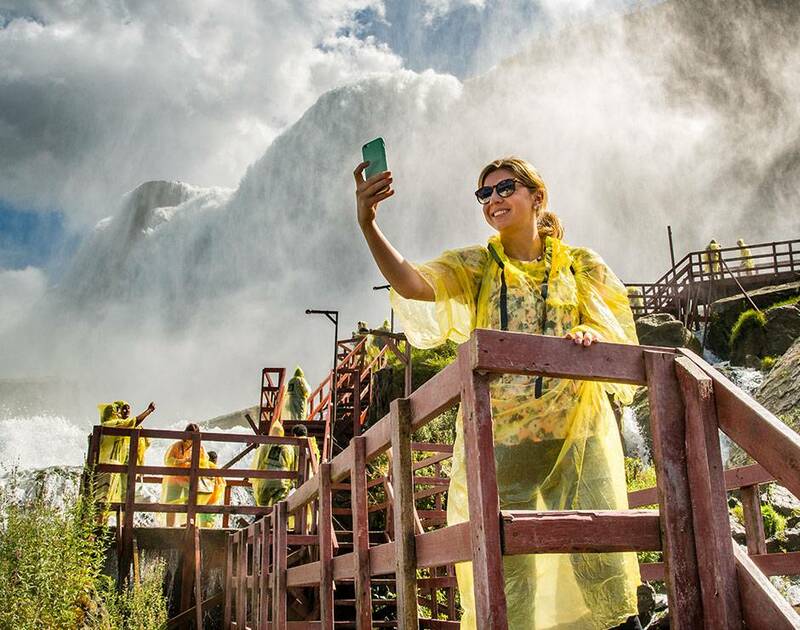 The Niagara Falls Maid of the Mist tour takes visitors on an excursion into the basin of Niagara Falls State Park’s Horseshoe Falls. The Niagara Falls Observation Tower provides the only panoramic view of all three Niagara Falls, including the American Falls. Commemorate your visit to Niagara Falls with a treasured token from the Niagara Falls online Gift Shop. 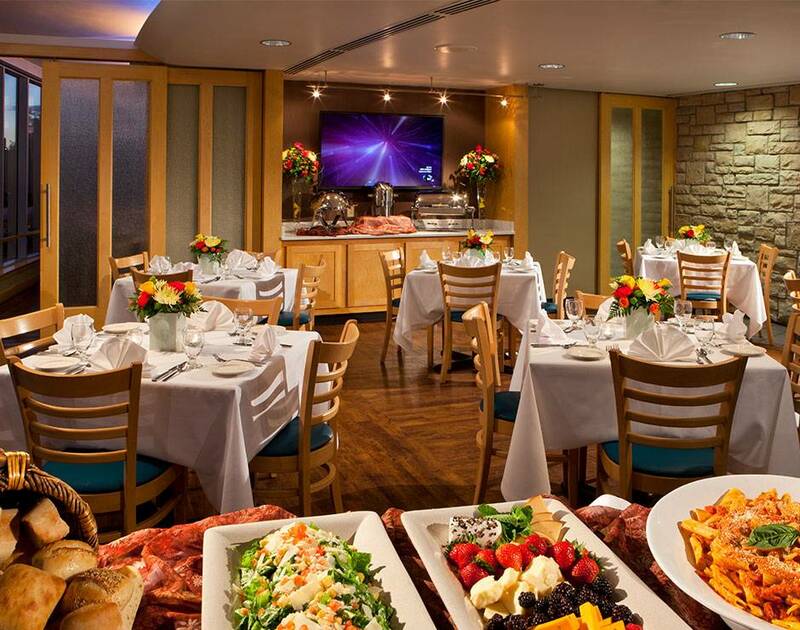 Enjoy a delicious meal with a panoramic waterfall view at Niagara Falls’ only full service, dine-in restaurant. All aboard! 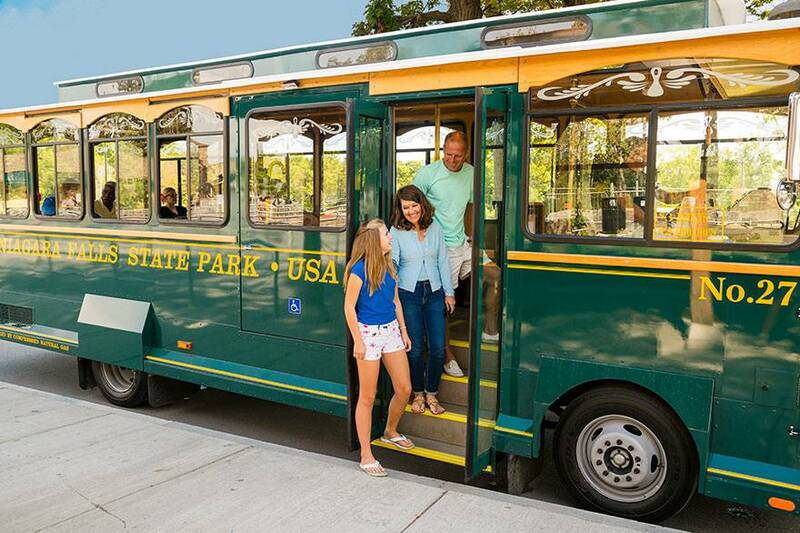 Getting around Niagara Falls State Park is fun and convenient aboard the vintage-style Niagara Falls Scenic Trolley. 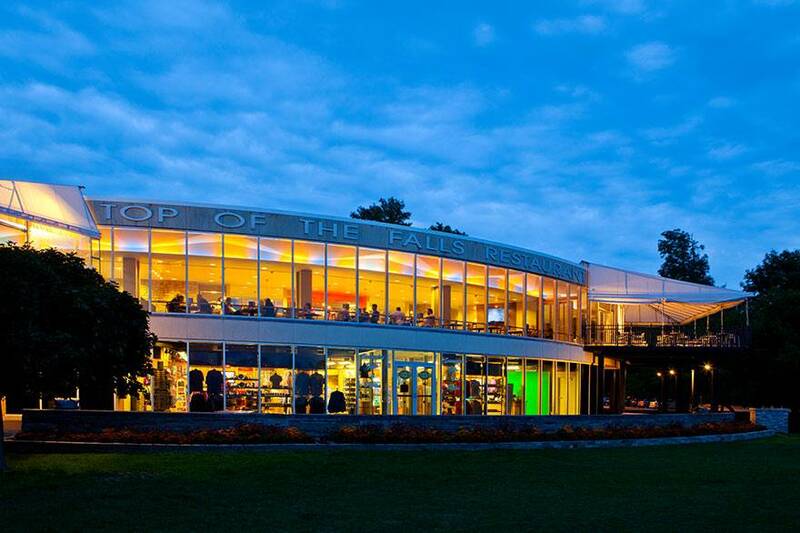 In addition to maps and information, the Niagara Falls Visitor Center is home to Niagara Adventure Theater, the Park’s main gift shop and restaurants. 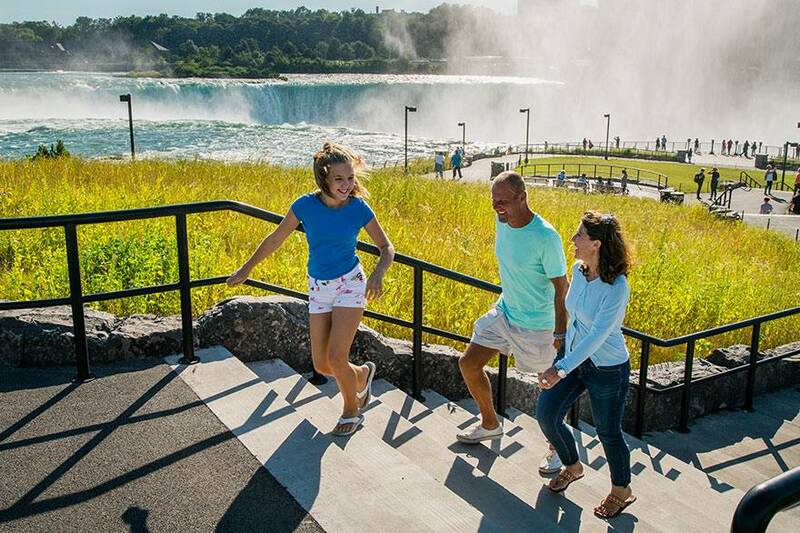 See more Niagara Falls attractions and save with a Niagara USA Discovery Pass. Niagara Falls offers visitors more than just the great outdoors--from dining and wine to art and architecture there is something for everyone to enjoy.